The Deed of Agreement to Make a Record of Garma enables the Yothu Yindi Foundation to maintain control, for protocol and cultural sensitivity reasons, of the public use of images, e.g. not publishing images of deceased persons and maintaining Indigenous cultural and intellectual property. This policy applies to all attendees; including guests, workers, contractors, performers, media representatives, speakers and volunteers. Upon booking a ticket to Garma you will be required to electronically agree to the Garma terms and conditions, which includes this agreement. We encourage those attending Garma to familiarise themselves with this document. a. 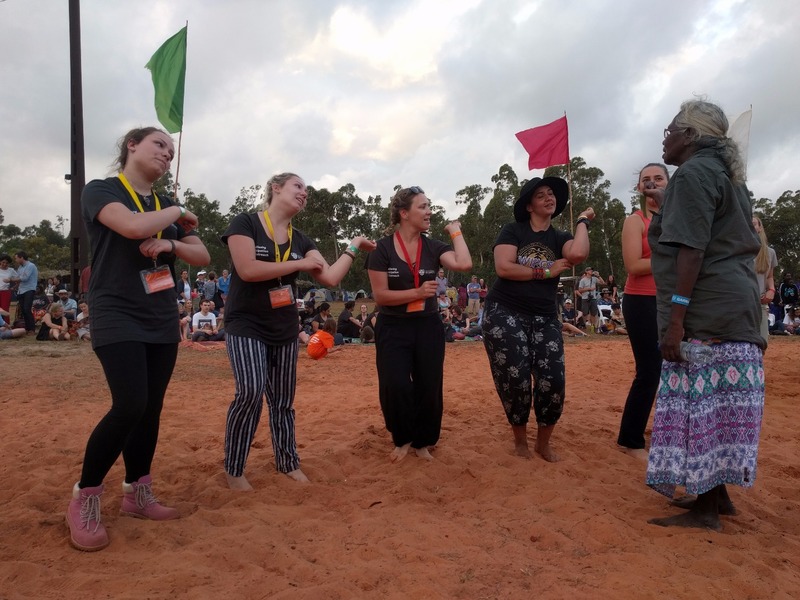 The Yothu Yindi Foundation Aboriginal Corporation (“YYF”) organises and facilitates the Garma event (“Garma”), which will take place at Gulkula, Gunyanyara, Yirrkala and other locations in northeast Arnhem Land in the Northern Territory of Australia during the month of August 2018.
b. YYF represents those Yolngu people who have the rights to perform, create, and reproduce various literary, dramatic, artistic and musical works at Garma, which comprise the corpus of ritual knowledge, known as Indigenous Cultural and Intellectual Property (ICIP), held or owned by them in accordance with Aboriginal tradition. ICIP is more fully explained in the annexed document marked “A”. c. YYF wishes to protect the moral and legal rights of those Yolngu people referred to in Recital B in respect of their intellectual property and ICIP. d. The Recorder wishes to attend Garma and make a record of Garma. e. YYF has agreed to permit the Recorder attend Garma, and further, to authorise the Recorder to make a record of Garma in accordance with the terms contained in this Deed.  f. The execution of this Deed is a condition of entry into Garma. g. These Recitals shall form part of this Deed. ‘Aboriginal Tradition’ has the meaning given to that term in the Aboriginal Land Rights (Northern Territory) Act 1976 (Cth). 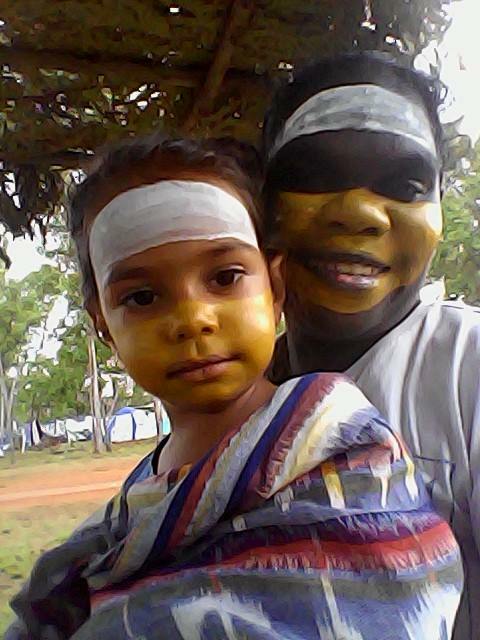 ‘Garma’ means the Garma event held at Gulkula, the Yirrkala Community Open Day, events held at Gulkula, Gunyangara, Yirrkala and other locations in North East Arnhem Land in the Northern Territory of Australia during the month of August 2018 and includes all of the events and images comprising this event. ‘Moral Rights’ has the same meaning given to the term in section 189 of the Copyright Act 1968 (Cth) and includes the right of attribution to a performer or author of any performance or work, and prohibition on derogatory treatment of a performance or work. ‘Publish’ has the meaning given to the word in section 29 of the Copyright Act 1968 (Cth) and includes any disclosure of the Record made of the event to a person who was not present at Garma or not authorised by the organisers or the relevant Traditional Aboriginal Owners to have the Record disclosed to them.  ‘Record’ includes any photographic, film, video or audio recording, whether permanent or not and the creation of any literary, dramatic, artistic or musical work which embodies an image or sound which was made available to the recorder by virtue of this agreement and their subsequent presence at Garma. ‘Recorder’ means a person who is authorised by YYF to make a record of Garma. ‘Subject Matter’ includes all literary, dramatic, artistic and musical activities undertaken at Garma by any Traditional Aboriginal Owners including the activities comprising their corpus of ritual knowledge held or owned by them in accordance with Aboriginal Tradition, and includes the confidential information, words, stories, songs, dances, designs, images and paintings, disclosed or revealed, sung, spoken, performed, exposed or created at Garma. ‘Traditional Aboriginal Owners’ mean the Yolngu people who have the rights to perform, create, reproduce and control the reproduction of any aspects of the Subject Matter of Garma in accordance with Aboriginal Tradition, and encompasses the meaning given to that term in the Aboriginal Land Rights (Northern Territory) Act 1976 (Cth). “Yolngu People” means those Aboriginal persons residing in North East Arnhem Land who are recognised as being of Yolngu descent by the members of those communities in North East Arnhem Land, in accordance with Aboriginal Tradition. ‘YYF’ means the Yothu Yindi Foundation Aboriginal Corporation (ICN: 1161) (ABN: 28 221 722 606). YYF, in its capacity as representative of the Traditional Aboriginal Owners, grants the Recorder permission to make a Record of Subject Matter at Garma, subject to the following conditions. v. immediately at YYF’s request, or if the Recorder and YYF do not enter into another Deed regarding the Subject Matter, return any Record of the Subject matter to YYF. b. These confidentiality obligations continue in perpetuity or until the Recorder and YYF enter into another Deed regarding the Subject Matter. c. If this Deed remains unsigned and the Recorder personally views the Subject Matter, then the Recorder will be deemed to have accepted this Clause 3.
iii. any and all common law rights and statutory or common law remedies in relation to the Record available to YYF at the date of this assignment. b. The Recorder must do all acts and execute all documents necessary to fully assign the entire copyright in the Record to YYF. c. YYF will observe the Moral Rights of the Recorder in the event that YYF uses the Record for promotional or fundraising purposes. d. If this Deed remains unsigned and the Recorder makes a Record of Garma, then the Recorder will be deemed to have accepted this Clause 4.
a. Notwithstanding clauses 3 and 4 of this Deed, YYF grants the Recorder a non-exclusive license to use the Record for personal, non-commercial, use only (“License”). ix. any other website or social media application. c. The Recorder must not assign all or any of its rights given to it under this Deed without the prior written consent of YYF. d. YYF reserves the right to terminate this License at any time and exercise its rights in accordance with clauses 3 and 4 of this Deed. a. The Recorder will at all times during Garma follow the directions of YYF, including its agents, employees and assigns, in respect of making a Record of Garma. b. The Recorder will not seek to obtain any authorisation, agreement, permission or release from any Traditional Aboriginal Owner in relation to any matter whatsoever other than through or with the written consent of YYF. In the event that this Deed remains unsigned, the Recorder agrees that YYF’s electronic acceptance of the Recorder’s online or manual registration for Garma, and the Recorder’s subsequent attendance at Garma, constitutes acceptance of the terms and conditions of this Deed. This Deed may not be varied except in writing signed by both the parties. If any provision of this Deed is held by a court to be unlawful, invalid, unenforceable or in conflict with any rule of law, statute, ordinance or regulation it is to be severed so that the validity and enforceability of the remaining provisions are not affected.